When you were a kid, did you ever wish upon a star? Stargazing always seems to help put problems into perspective. Americans usually know more about and love NASA, but the European Southern Observatory (ESO) is cool too. The ESO operates the Paranal Observatory, located in the Atacama Desert in northern Chile at an altitude of 8,645 feet. 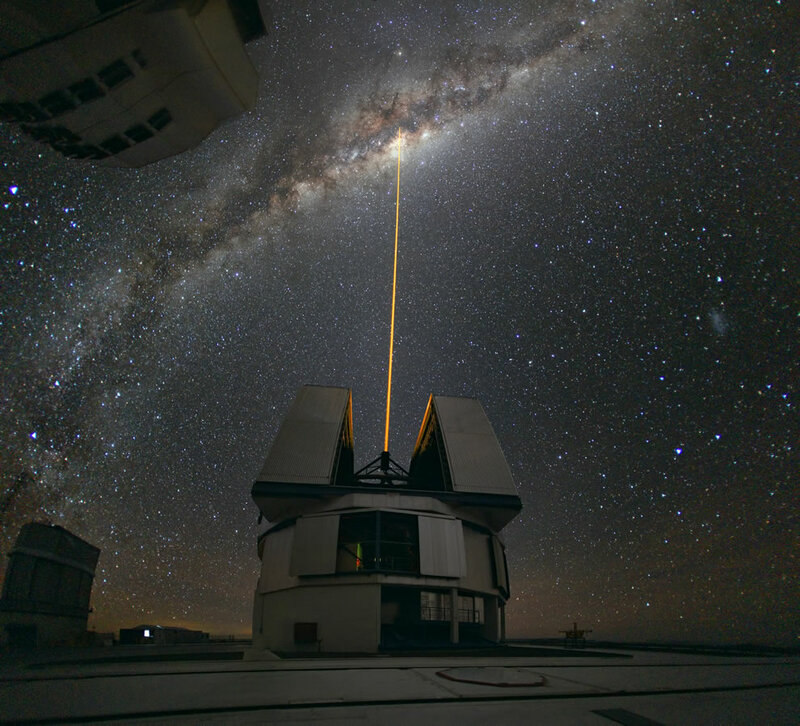 The largest telescope on Paranal is called the Very Large Telescope (VLT) and it shoots a super cool laser into outer space. These incredible pictures were all taken at the ESO, featuring gazillions of stars in the majestic Milky Way, the VLT, Cerro Armazones, La Silla Observatory, or ALMA antennas. We love these pics!